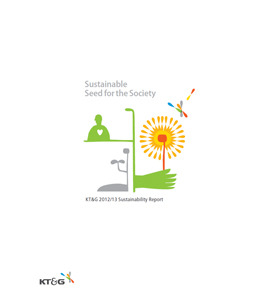 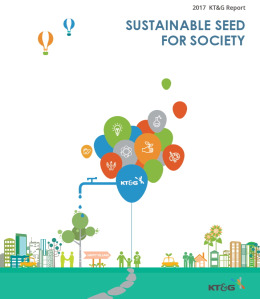 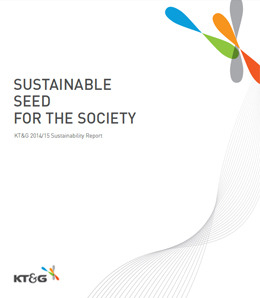 KT&G Report is newly published from 2017 combining Annual Report including financials and sales performance and Sustainability Report including ESG (environmental, social and corporate governance) Report. 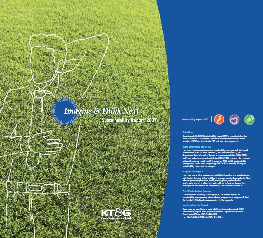 KT&G Report is prepared in accordance with IR frames and GRI Standard guideline. 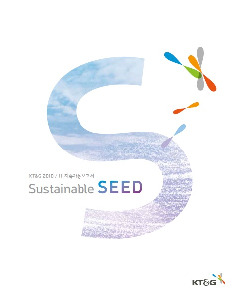 The Report will be provided in both Korean and English. 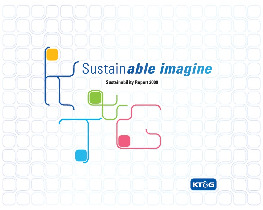 KT&G has sustainable management strategy in place and issues sustainability report according to GRI (Global Reporting Initiative) G4 Guidelines.